We are a professional carpet cleaning company serving homes and businesses throughout Deal, CT14 and the surrounding area. One of the reasons we are so successful is because of the large area we operate in throughout Kent and East Sussex. Not to mention achieving excellent cleaning results on every carpet we clean. 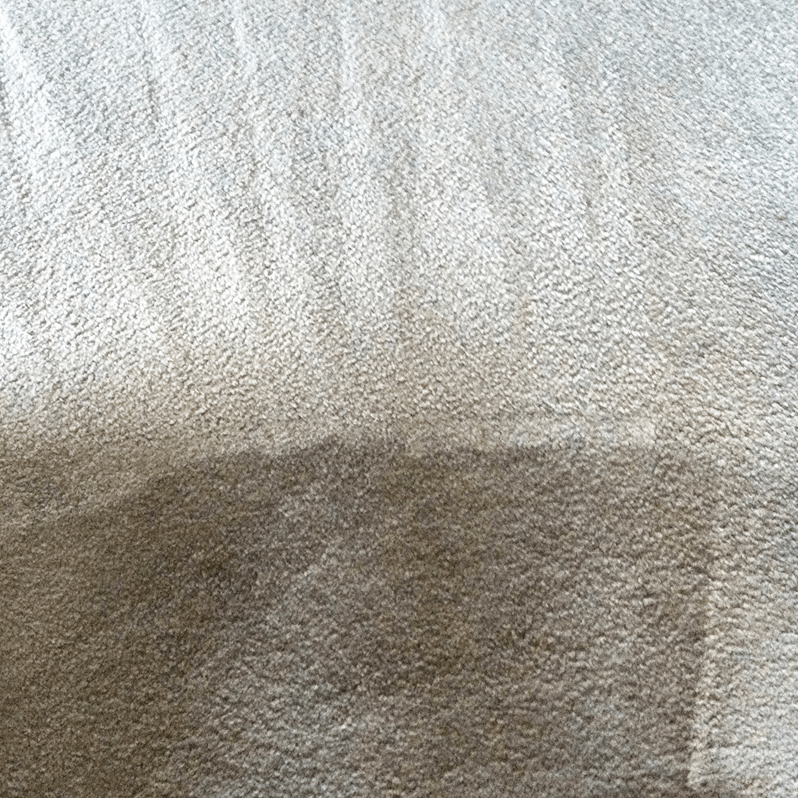 Our powerful hot water extraction (HWE) machines, often mistaken for steam cleaning are the best in the business, alongside the non-toxic, child and pet friendly detergents and stain removal solutions we use and our certified cleaners we really do offer an unbeatable carpet cleaning service. We use the latest Prochem cleaning equipment and our certified carpet cleaning technicians arrive in brand new vehicles, fully equipped for the job. All we need from you is electricity and access to hot water, we even move your furniture for you too. 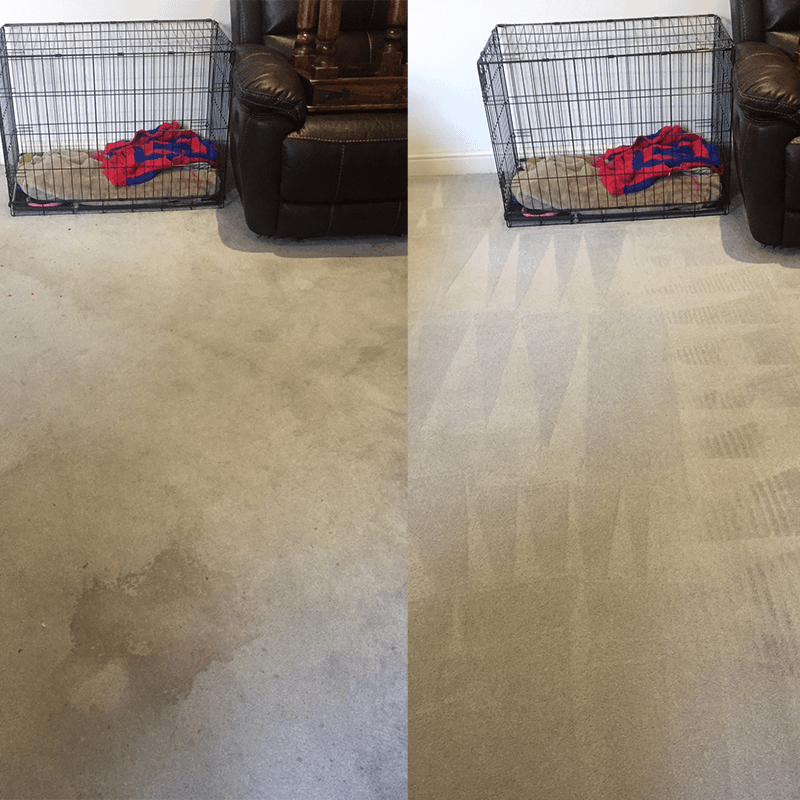 If you are looking for an experienced carpet cleaning company in Deal, look no further than AAAClean. You can make an appointment directly on the website via the price list below or call one of our friendly customer care team on 0800 023 5205 and discuss your carpet cleaning requirements. 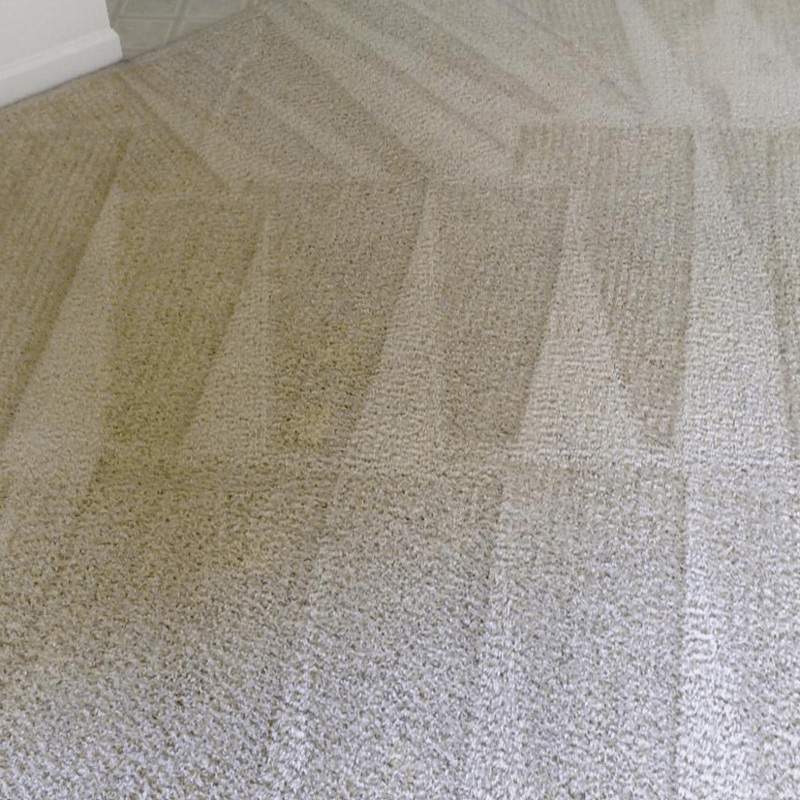 If you live in Deal and you’re considering having your carpets professionally cleaned, you may wonder how it’s done and depending on the condition of your carpets if it’s worthwhile. 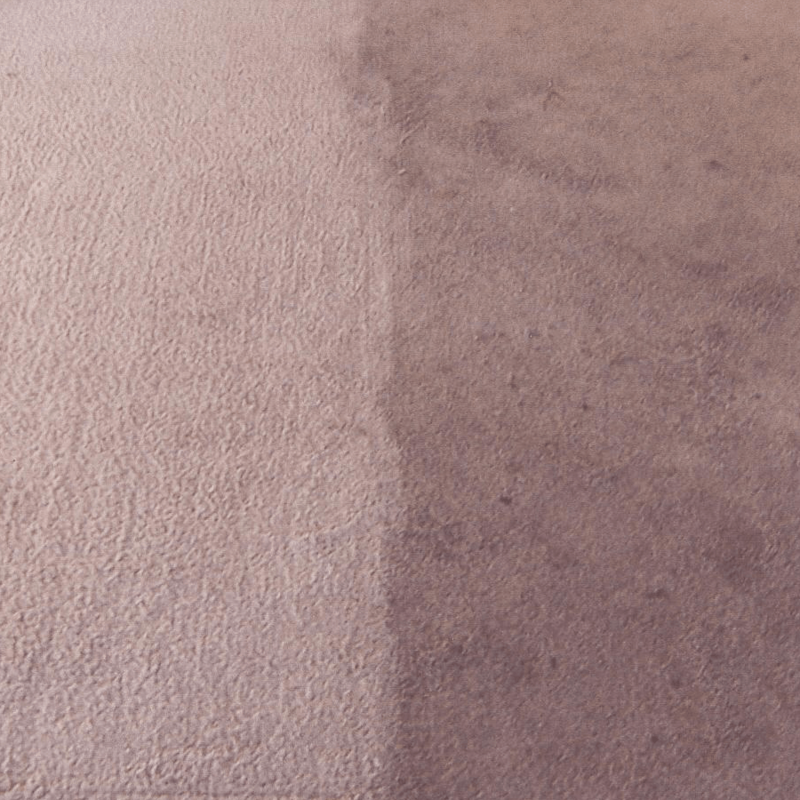 Generally you’ll find that unless your carpets are very old, tired and heavily stained, an established carpet cleaning company in Deal can clean your carpets and leave them odour free and looking fantastic. One of our qualified and experienced carpet cleaning operatives will arrive at your property and look at the carpets you want cleaned, while discussing with you what is required to make sure the best possible job is done. Our Deal carpet cleaners will inform you of any areas that may be difficult to clean, so you’re fully aware before the work starts. If you have a pet, it is recommended that we use specific solutions – an odour neutraliser and carpet deodoriser – to remove any stains and odours they may have left on your carpets. 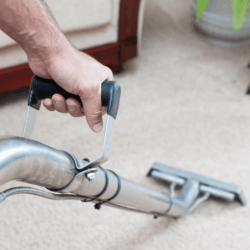 Before the deep carpet cleaning process can start, our cleaning operatives will remove all furniture from the rooms being cleaned and then vacuum your carpets to remove all loose dirt. When the work is finished and the carpets are almost dry, your furniture will be returned to its correct place, with carpet protectors placed underneath the furniture legs – to protect your carpet while it dries. When your carpets have been vacuumed, our operatives will spray your carpet with a non-toxic pre-spray treatment. If the carpet pile needs to be lifted, an agitator tool will be used. We then use a high quality hot water extraction (HWE) machine to thoroughly deep clean your carpets. Hot water and steam, combined with high quality cleaning solutions, being injected into your carpet with the dirty water then being sucked out. This is the best way to remove stains, lift the pile and leave your carpet odour and stain free and looking as good as new. 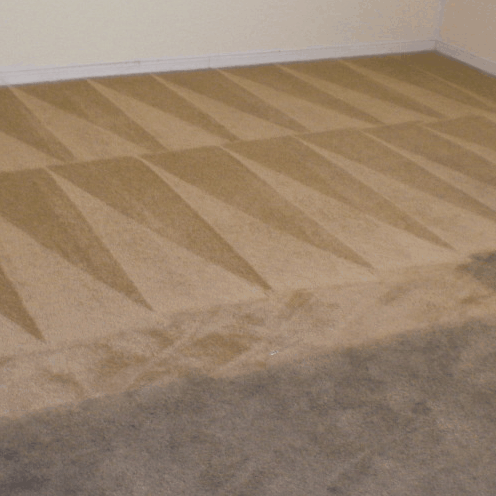 A hot water extraction machine is the most up-to-date and effective way of cleaning a carpet. 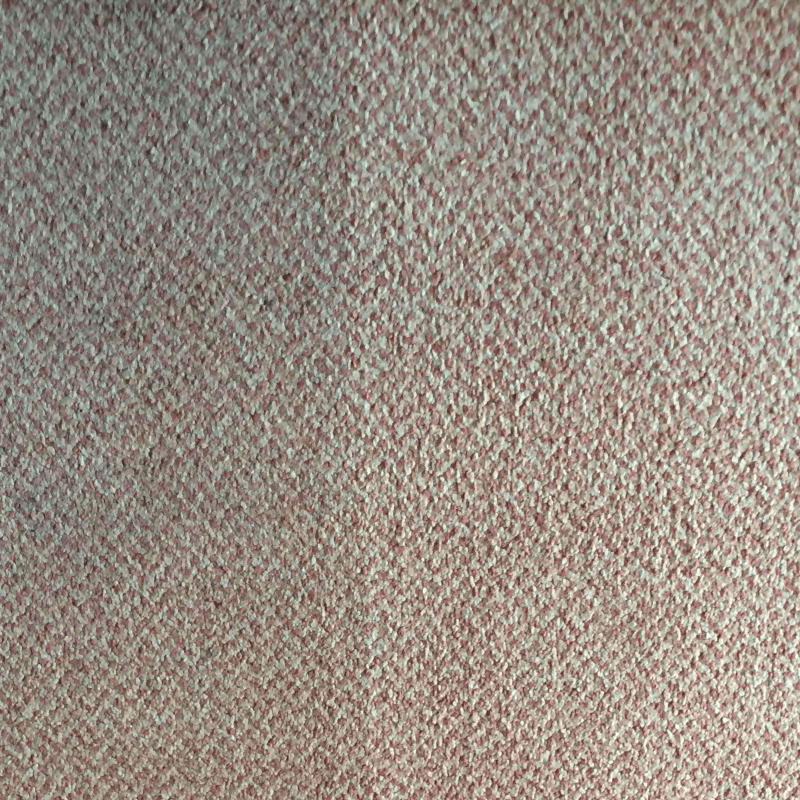 It has excellent cleaning ability and because when the job is done there is only a small amount of water left in your carpet, drying times are short and there is no risk of your carpets attracting mould due to saturation. Our cleaning operatives can also use hot air blowers to quicken the drying process. After your carpets have been cleaned, you may want us to add an insecticide solution or stain protector to help keep your carpets in the best possible condition going forward. If this is something you would like, please talk to the carpet cleaning operative either before he starts cleaning or when he has finished. None of our staff will pressure you into paying for any extras. It is entirely your choice. If you would like one of our Deal carpet cleaning operatives to clean your carpets, please give us a call on 0800 023 5205 for a free quote. If, however, you have a normal sized carpet with average soiling, you can use our online booking system.